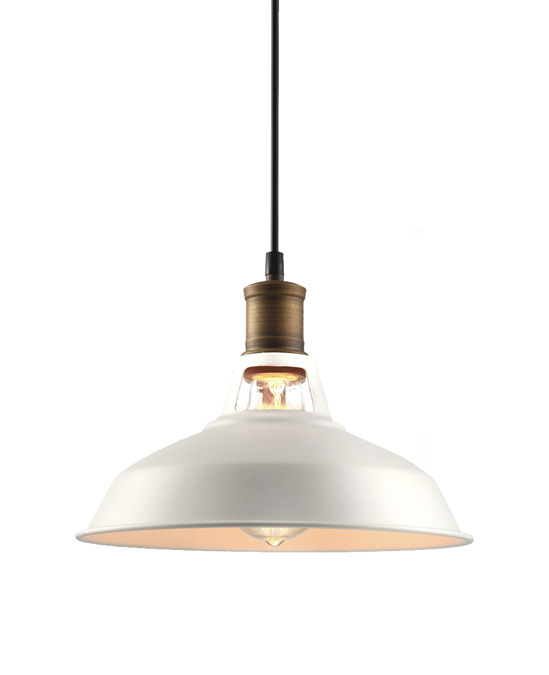 The Havo Pendant is a formidable yet shapely pendant that meets the need for industrial-strength, durable lighting in large spaces. 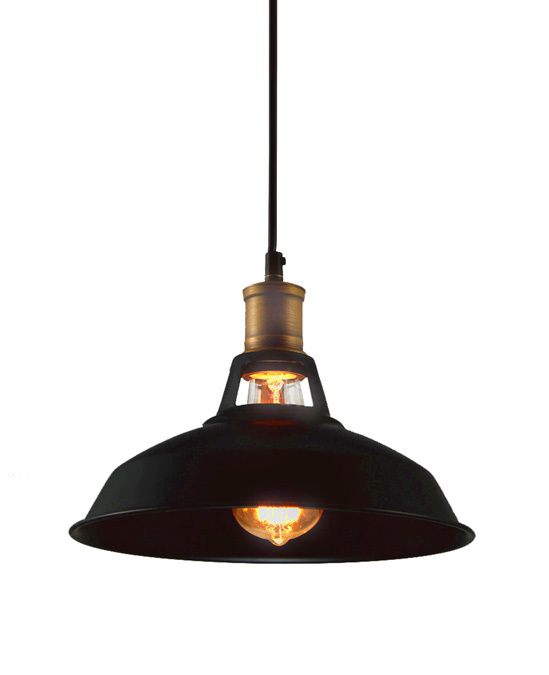 Originally made from heavy iron and used to light factories and warehouses, our lightweight, durable aluminum version will add function, character, and style to every space. 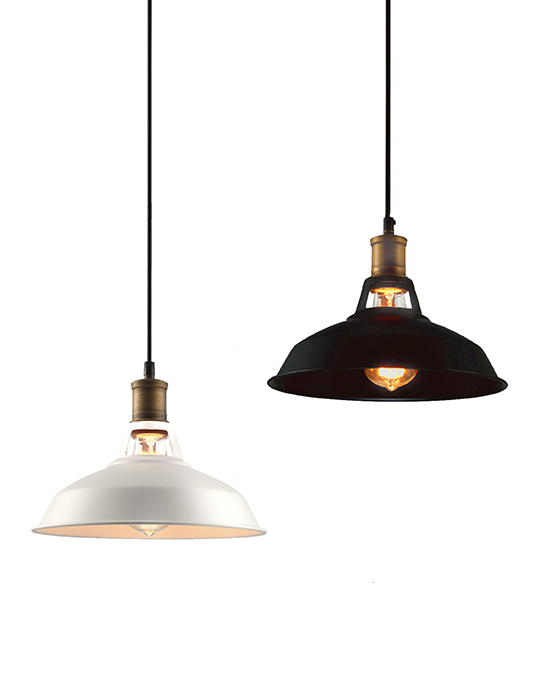 When researching warehouse lights in our library of vintage catalogues, we were thrilled to discover these utilitarian fixtures originally had great. We knew if we were going to do them, we needed to do them right keeping not only their functionality, but also their flair.